I believe adult leaders in Scouting provide role models to Scouts, and we offer continuity and perspective to leadership of the Pack and Troop. Adult leaders without sons in Scouting enjoy working with youth, and have a level view of all Scouts. We cement the ideals and joys of Scouting as life-long values. 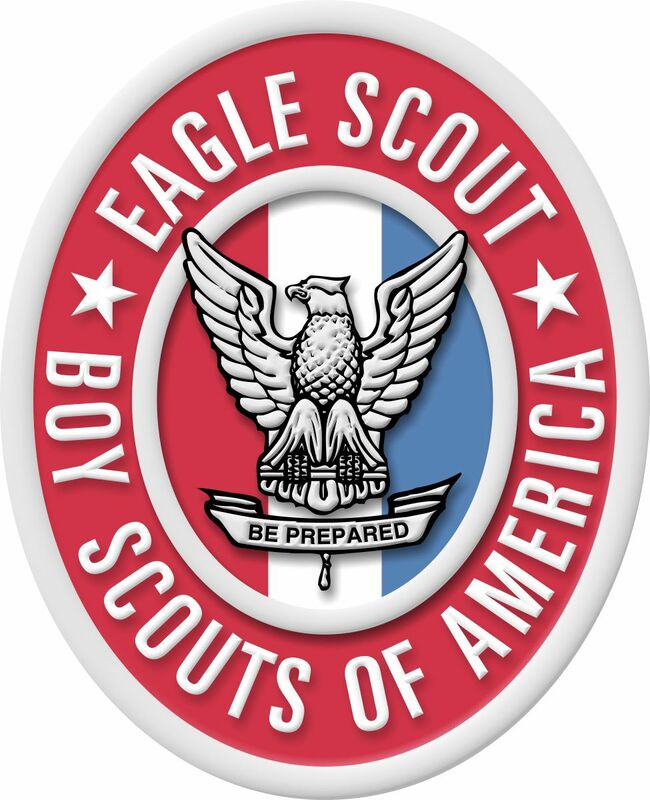 Among the Scout leaders I can shout out (among many) are Newt Lundquist (SM), Pete Kleinpaste (CE), Harlan Wolfe (Silver Beaver), Paul Hanlon (Lodge Advisor), and Terry Ellis (SM). Here in Vermont I can shout out unit leaders Gordie Moulton, Gary Bombard, Rick Lee, and Ann Marie Harmon. In 2010, I was recruited by Cubmaster of Cub Scout Pack 798 AnnMarie Harmon and shared Pack leadership with her until January 2016, swapping roles of Cubmaster and Committee Chair as needed. 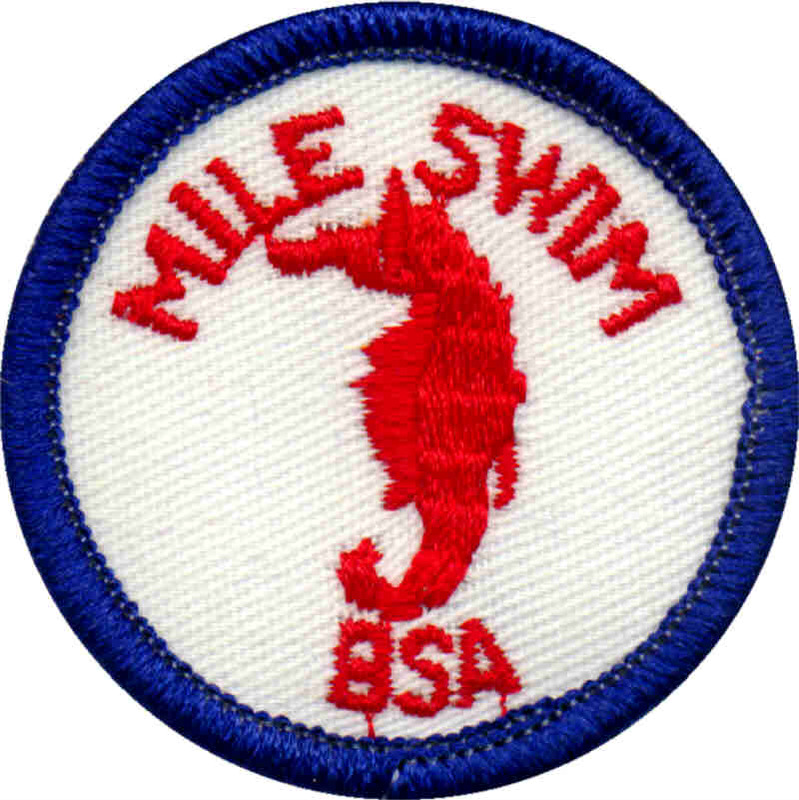 In winter and spring, 2015, Boy Scout Troop 700 was not been able to find any other applicants for Scoutmaster. So I volunteered, but assured Cub Scout Pack 798 that I would continue my commitment there. AnnMarie and I continued swapping the duties of Committee Chair and Cubmaster. I felt the Troop 700 Committee should make an informed decision in part based on my Scouting experience. So I posted this Scouting resume. The Scouts and their families might also be interested in my qualifications as a life-long Scouter and outdoorsman. In Sept 2015 I started transition into the position of Scoutmaster for Troop 700. The two most recent Scoutmasters have mentored a number of Eagle Scouts, two of them having their Eagle Scout ceremonies last fall. The Troop restarted its outdoor program with me, including hiking and rebuilding primitive shelters in the Green Mountain National Forest, five Sundays at the Bridge Resort swimming pool for swimming and lifesaving merit badges, and winter camping in January 2016. In late January 2016 I received a letter from the Green Mountain Council that the National Membership office had rejected my renewed application. I am no longer affiliated with Cub Pack 798 or Troop 700. The Boy Scouts will not say on what basis they have declared me ineligible. Word of mouth is that my nasty 1993 divorce is the problem. They will not say why it did not come up when I became a Cub Scout leader in 2010, nor when I took numerous leadership trainings. It is possible false documents have been sent to them, as they have been sent anonymously to local schools where I am known and continue to volunteer. The BSA says there is no appeal. As a college professor teaching human sexuality, and with my wife- an MD specializing in psychiatry, and mother of our two daughters and stepmother to my other two daughters- I have been very aware of child sexual abuse potentials and the damage such abuse produces. I have led unit Youth Protection Training for adult leaders effectively because of my training and experience. So it is ironic that the BSA has shunned me based on undisclosed reasons, and without recourse to appeal. 45 years after Scouting handled abuse fairly and wisely, it has stumbled badly. My love and appreciation for Scouting in my life and the life of my community and nation and the world, is tempered by this unfair treatment. I have continued, and will continue to support and assist Scouting where I feel the relationship is “loyal”, “friendly” , “courteous”, and “kind”. In the past year, since my rejection, I have helped behind the scenes. Notably I facilitated the housing of equipment and meeting space for the Pack and Troop in the Masonic Lodge where I am the building manager and Chaplain, while my church was undergoing renovations. Owasippe had dining hall, hot pack, and trail food systems. Did them all. 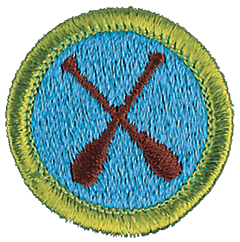 Troop 599 is an Inner city Scout Troop. One of my Scouts is now the Scoutmaster. Monthly hiking and camping and bicycling trips, some urban, some rural. 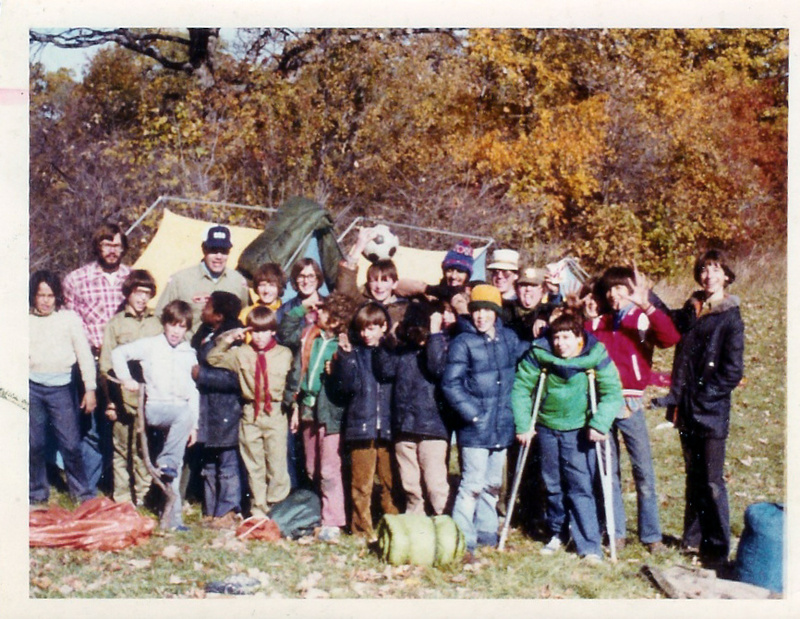 1983- Troop pedaled to 220 miles for a week at Owasippe. Then 300 miles home. 1984- Troop bicycle camping trip in UP of Michigan, Canada, and Wisconsin, 450 miles. roles shared with AnnMarie Harmon. 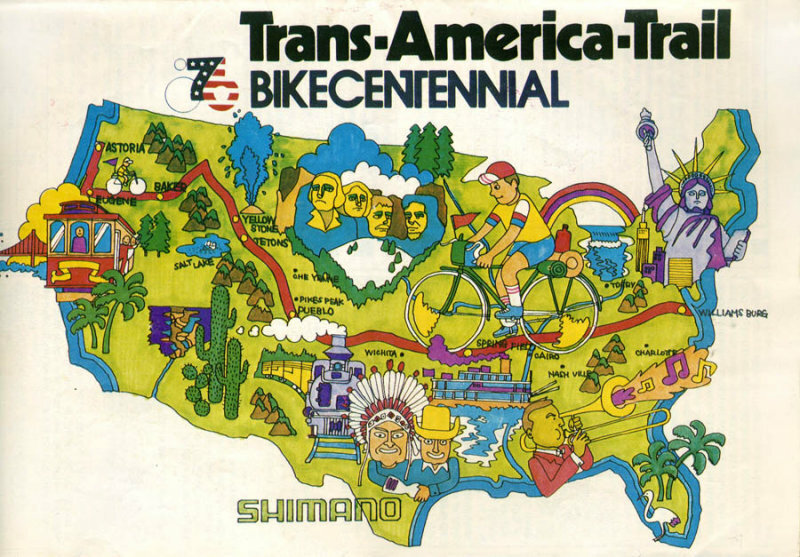 Bikecentennial (now Adventure Cycling) again in 1978. Montana to Wyoming. including four inches of snow while we slept near Little Bighorn on August 13th. Pedaled solo 400 mile bicycle trip in 48 hours return from Cleveland to Chicago. Side-by-Side Tandem (Sociable) I have a side-by-side tandem bicycle for fun. I contributed the chapter titled “How to Avoid Bike Muggers” to Bicycling Magazine and the book Bicycle Commuting. … I played varsity tennis in high school, and varsity soccer from 1970 to 1973 at the University of Chicago. Recently I returned to the tennis courts with my wife. … My daughters- Sophie played varsity tennis at Harwood Union, Murilla played goalkeeper for Principia College Varsity soccer. Miranda has been on the podium at the Vermont State Gymnastics Championships. 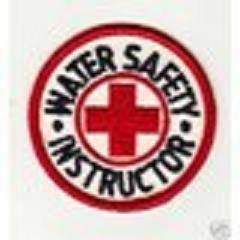 taught swimming for Fayston School and Warren School for five years. …. I cut the lumber myself for the first section of my home. I have done my own carpentry, concrete, plumbing, electrical, gas, roofing, tile, and masonry. (see Our House) My wife and I own 28 acres of woods in Fayston with about 10,000 trees and a hand-built gazebo with a wood-fired hot tub down in the lower section. We have twenty-foot skylights in my bedroom, living room, and workshop, so we have natural light in my home, and can watch the stars and moon go by at night. I have an eight inch Schmidt-Cassegrain telescope at the top of my four story silo, but I prefer looking at the night sky with naked eye or binoculars. … My canoe is a 25 year old 16 foot Mad River Explorer. The wooden kayak I built with hand tools, and used for a Sugarbush Triathlon, died and is buried in my front yard. My family paddles each summer to the cabin on our island in Northern Wisconsin, where I try to swim across the lake twice each day. … For over 20 years I have taught nature and ecology as a parent volunteer at Fayston School’s ELF and Four Winds Nature program. … As a Second Class Scout, at a camporee, my five layer chocolate cake cooked in a Dutch oven of my own design was completely eaten by the judges. As Camp Staff Cook in 1969, I cooked over 1000 chickens with gallons of butter on a big outdoor grill for departing Scouts and their families. … In 2014, I baked 88 loaves of bread in over night for Thanksgiving baskets at the Food Shelf. (Usually just 72 or 80 loaves.) I bake twice weekly for the MRV Food Shelf. I bake monthly for Community Suppers. I have baked for Bread and Puppet, Taste of the Valley, Valley Arts, monthly church communion, annual meetings, town meeting lunches, and funeral receptions. I bake indoors mostly, not outdoors. Still baking can be an exploration, like meditation, of our inner world’s relation to the challenges of the Creation around us, whether man-made or Nature. It is also kitchen chemistry. I am investigating whether wild yeast from my Vermont woods is present in my sourdough starter. A final Tribute to our Brother. Serving his Master and the man. And now in peace you’ll sleep. So none of us need weep. And point the way for you.